The fashions accessories you seen on celebrities. The 27-year-old English singer will only wear bespoke garments by the British fashion brand Burberry while on her ’25’ tour. She will travel to Europe as well as North America and take a gig on November 15, in Mexico City. The 100-date tour has startedf in Belfast on February 29 and will run through to South America in October 2016. While Adele has been flaunting her style sense in Burberry creations on red carpets and other glamorous occasions, the British singer has further strengthened her bond with the English label. WWD reports that Burberry has created outfits for her to wear onstage, the first of which was a floor-sweeping, black silk gown, custom designed by Christopher Bailey with floral hand-embroidered sequins. Burberry chief designer Christopher Bailey said that it was a ‘huge privilege’ to work with the Adele. She wore a gorgeous outfit to kick off her tour in Belfast. Burberry’s management expressed its admiration for the 27 year old singer’s approach to life, her sense of fun, her innate style and her massively powerful and moving voice and performance. 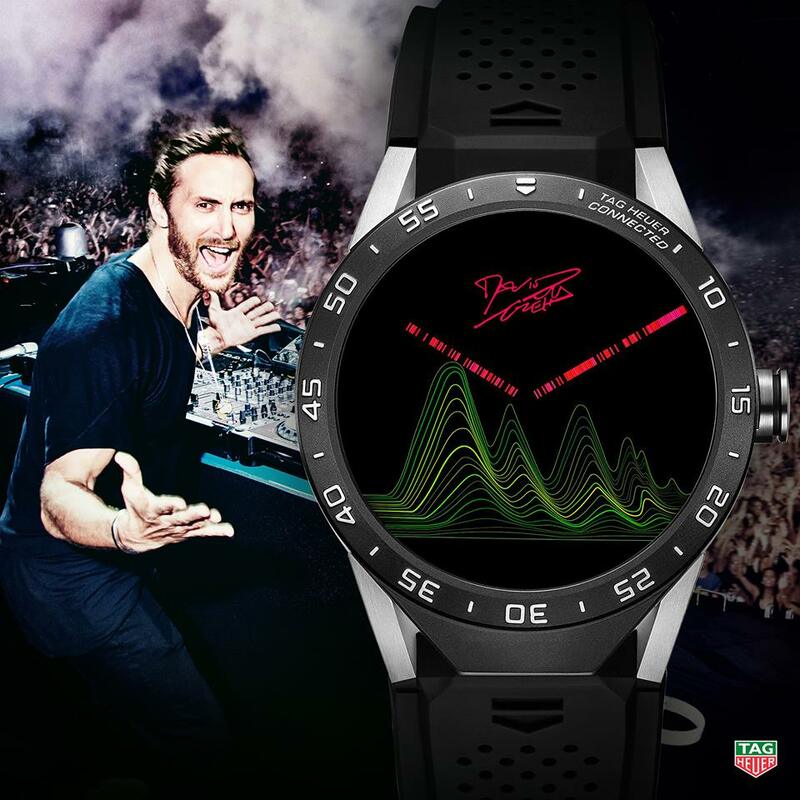 Tag Heuer, one of the most successful traditional watchmakers wins the game by roping in Cristiano Ronaldo, Tom Brady and the likes to the co-design watch faces of Tah Heuer Connected Watch. While Tom Brady is already the brand’s newest ambassador, he along with Cristiano Ronaldo, David Guetta Kei Nishikori , Giancarlo Stanton , Jeremy Lin, Jessica Korda, G.E.M. et Kai Lenny got involved in the adventure and the success that is the Tag Heuer Connected Watch. All them have teamed up with Jean-Claude Biver, Tag Heuer President of the LVMH Watch Division to create a watch face which is not only exclusive, but also contains hints to their individual universe. Available on the exclusive Tag Heuer Connected app, each piece features the first personalized dials for the new smart watch. Dolce & Gabbana has begun the Christmas celebration by unveiling one of a kind accessory made especially for the Holiday Season. The italian fashion label is wishing its fans and shopppers a very happy holiday season with a daily issue of one of a kind accessories created especially for this season of gifting. The never-before-seen Dolce & Gabbana multicolor crystal and filigree crown is only available online for $3,550. Made of golden metal filigree, the crown is decorated with white enamel flowers and enriched by Swarovski crystals. Warm, comfortable… perfect for winter coming. The Mou Boots are the modern boots in sheepskin loved by celebrities like Sienna Miller, Gwen Stefani and Sarah Jessica Parker.